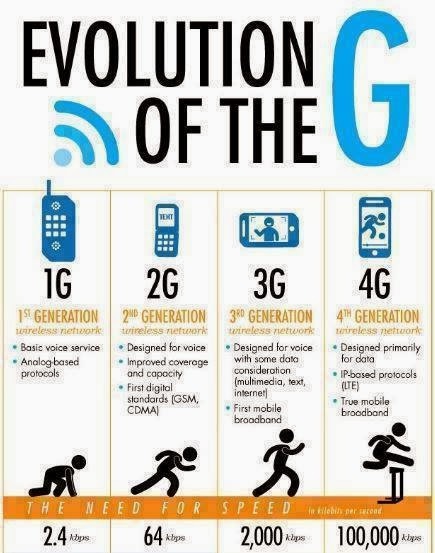 What is 2G! 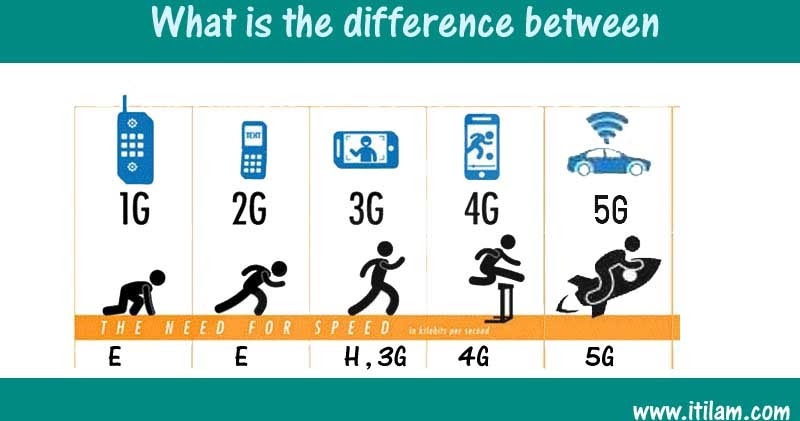 What is the Difference of the 3G? 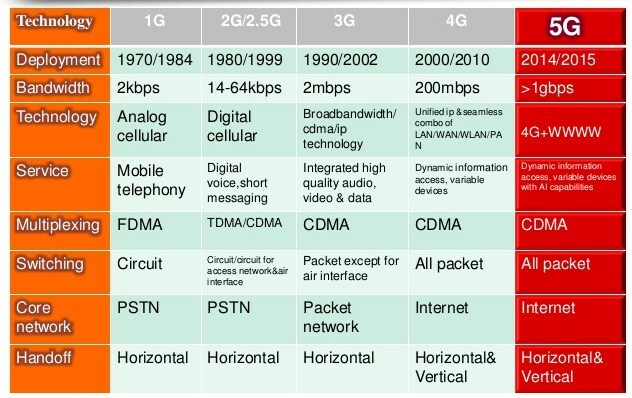 The second generation (2 g) phone technology is based on GSM technology, or global system for mobile communications, released in 1991. The 2 g network allows a much greater penetration depth. 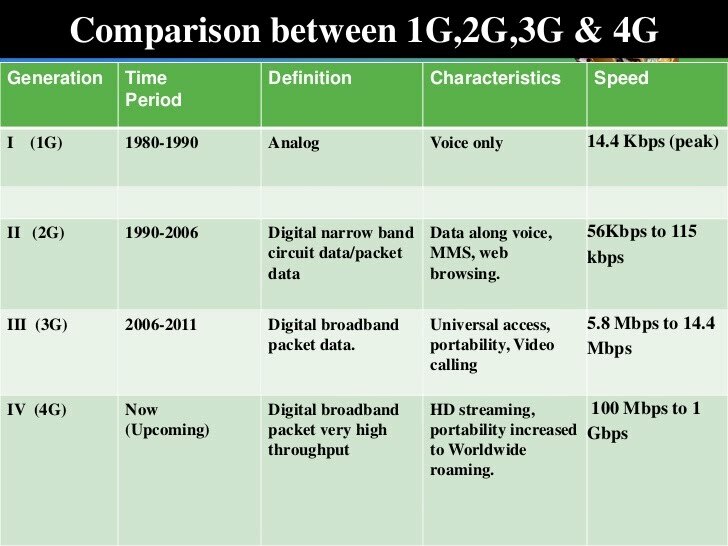 2 g technologies have allowed the various mobile phone networks provide services such as text messaging, messages with pictures and MMS (multimedia messages). 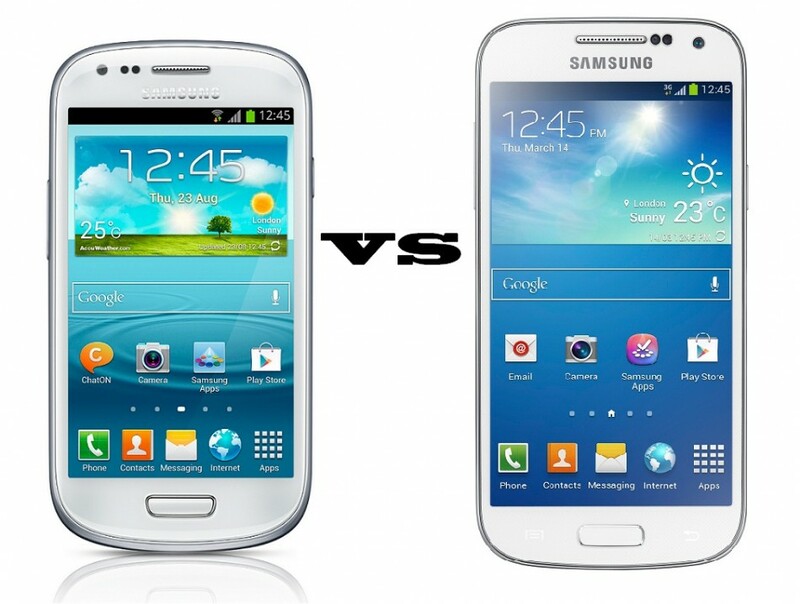 Is a more efficient technology and has enough security for the sender and the receiver. All messages are encrypted digitally. This encoding allows the transfer of digital data in such a way, that only the intended recipient can receive and read. 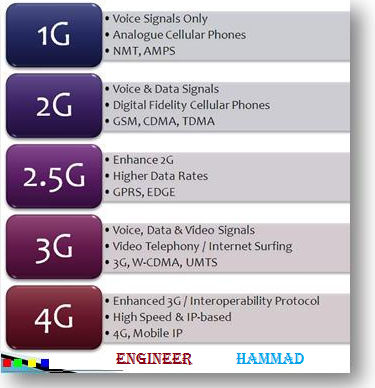 Second-generation technologies are time division multiple access (TDMA) or code division multiple access (CDMA). TDMA allows Division of the signal in time intervals. CDMA assigns each user a special code to communicate over a multiplex channel physical. 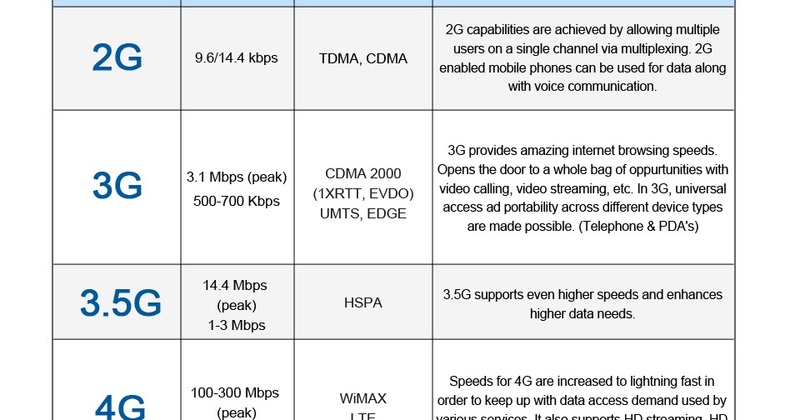 Different technologies TDMA are GSM, PDC, iDEN, IS-136. For CDMA, the technology is the IS-95. 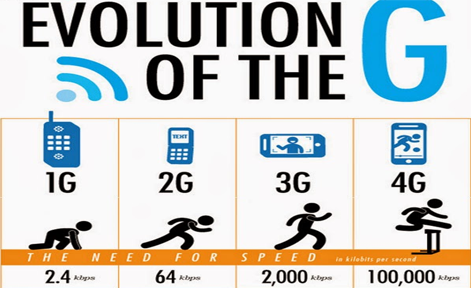 The GSM (global system for mobile communications) is the most admired of all mobile technologies. Although this technology originates in Europe, is used in more than 212 countries in the world. GSM technology was the first to help establish the international roaming. This allowed mobile phone subscribers used their mobile phone connections in various countries of the world by relying on digital signals, unlike 1 g technologies, which were used to transfer analog signals. GSM technology has allowed users to use the short message service (SMS) to any mobile network and at any time. The SMS is a cheap and easy way to send a message to someone, other than by a voice call or Conference. This technology is advantageous for both network operators and end users. Digital signals require consume less battery power and so help with that mobile batteries last a long time. Digital voice encoding improves clarity and reduces the noise on the line. These digital signals were the ones who made the first cell phones with internet access via the 2 g network. 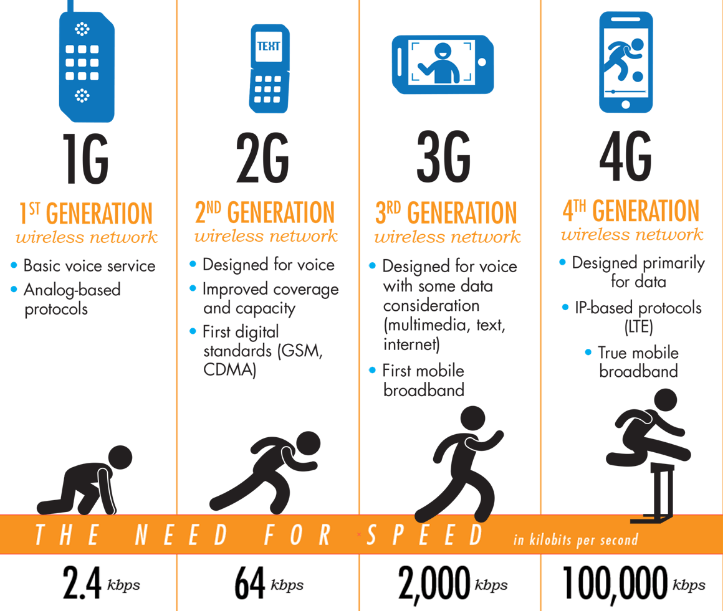 The biggest difference between 2 g and 3 g technologies is the speed at which data travels between them. 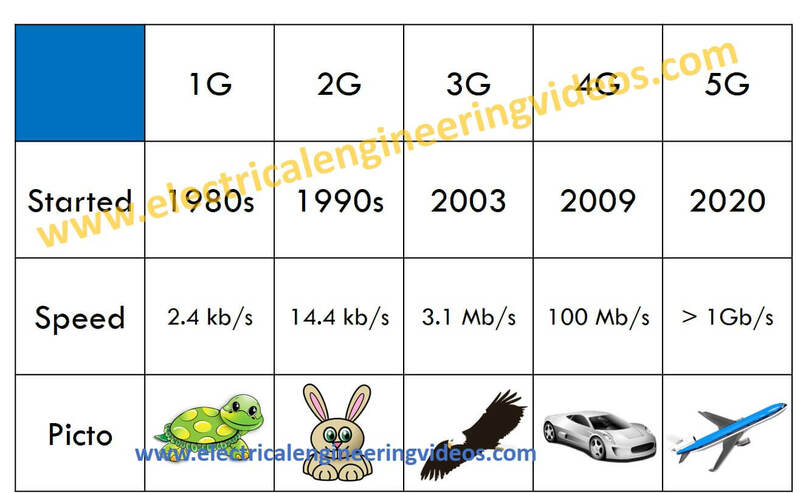 While in 3 g technology the data travels much faster, on 2 g technology the data travels much more slowly. 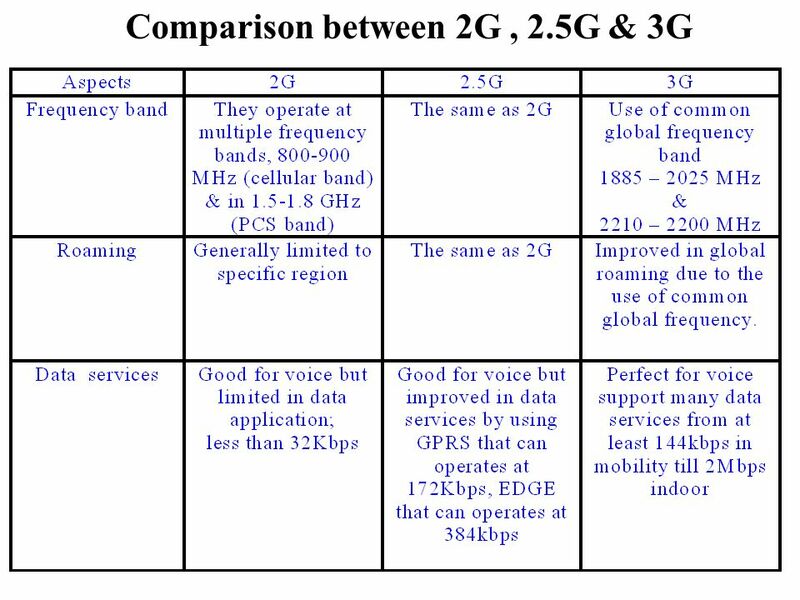 However, the frequency that is used for 2 g technology is much more comprehensive than the frequency of 3 g, which makes necessary less than 2 g 3 g antennas installed to serve the same area. 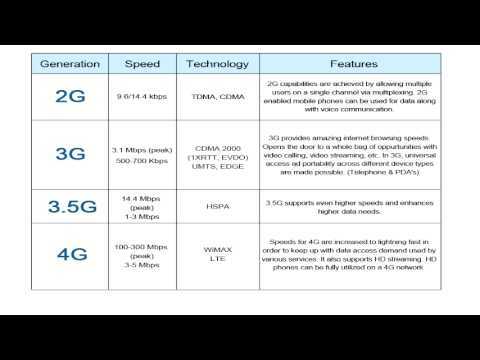 What’s the difference between 3G and 4G?